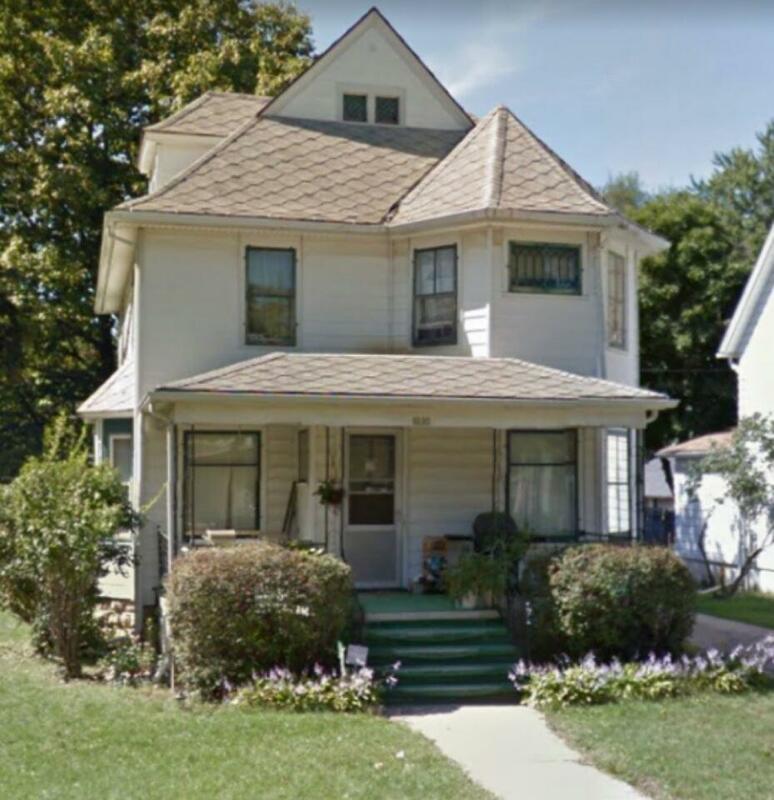 1030 Oak St, Beloit, WI 53511 (#1841745) :: Nicole Charles & Associates, Inc.
FORECLOSURE! Seller says sell! Large spacious 4-bedroom home with deep front porch perfect for family time, an enclosed back porch and original wood floors and trim. Large living room, formal dining room, and family room. Some TLC will make this great property your own! Home being sold As-Is. Will not qualify for FHA or VA. Could be a great home for a Fannie Mae Homestyle or 203k loan. Buyer to verify all information if important.